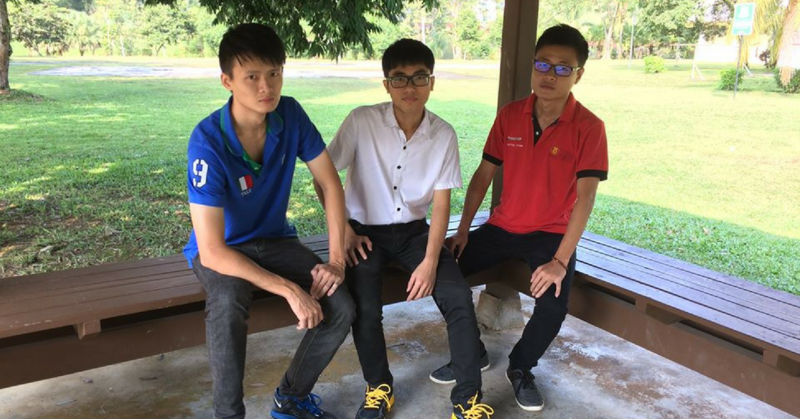 The beginning: Three undergraduate students joined a team representing Universiti Teknologi Malaysia for the National Robocon Competition. They emerged as champions for three consecutive years (2010-2012) and soon graduated after, but enrolled in Master research studies to continue developing more ideas. They then went on to participate in numerous competitions, such as the Dreamcatcher Software Hackathon 2015 and the i-MSC 2015 Startup Challenge, taking the top spots in both. The founding team (from left) Cheok Ming Jin, Chik Sheng Fei, and Lim Thol Yong. Despite their continuous success in competitions, the real startup journey wasn’t nearly as smooth—their pitches for investment were rejected twice. With the aim to create and design smart home gadgets, in 2015 they developed a prototype of a smart plug that which could be controlled using Bluetooth and a timer. This was also meant to save electrical energy. They proposed the idea of installing this smart energy-saving system in hotels when they were about to apply for Cradle funding. However, they found that the installation cost was too high and decided to scrap the idea completely. They tried to push for another concept by building a prototype of a 360-degree car sensor for detecting upcoming collisions and an alternative to replace a car’s blind spot. They pitched a second time to Cradle, but were rejected again due to end-user installation barrier and car warranty issues. Not one to wallow in self-pity for long, on the very same day of the rejection, they put their brains together to tackle a new problem—overnight charging. 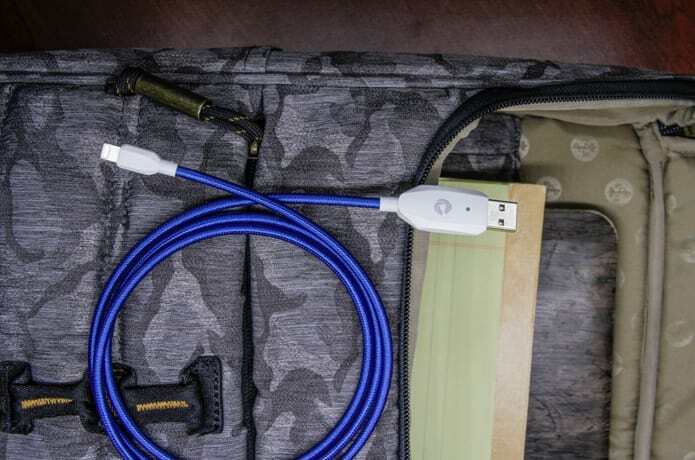 They identified several issues related to charging, such as slow charging speed, tangled cables and fire hazards from long hours of charging overnight. Third time’s the charm, as is said; they applied for Cradle funding in early 2016 and successfully received it in June, going on to make their dream a reality with Charby. They set to work quickly, seeking market validation from phone retailers, identifying the problems related to overnight charging, and developing the prototype to suit all kinds of users. It took a while for them to convince consumers this was a real problem, as many had their doubts—most believed the system already had an in-built system to cut off charge supply. 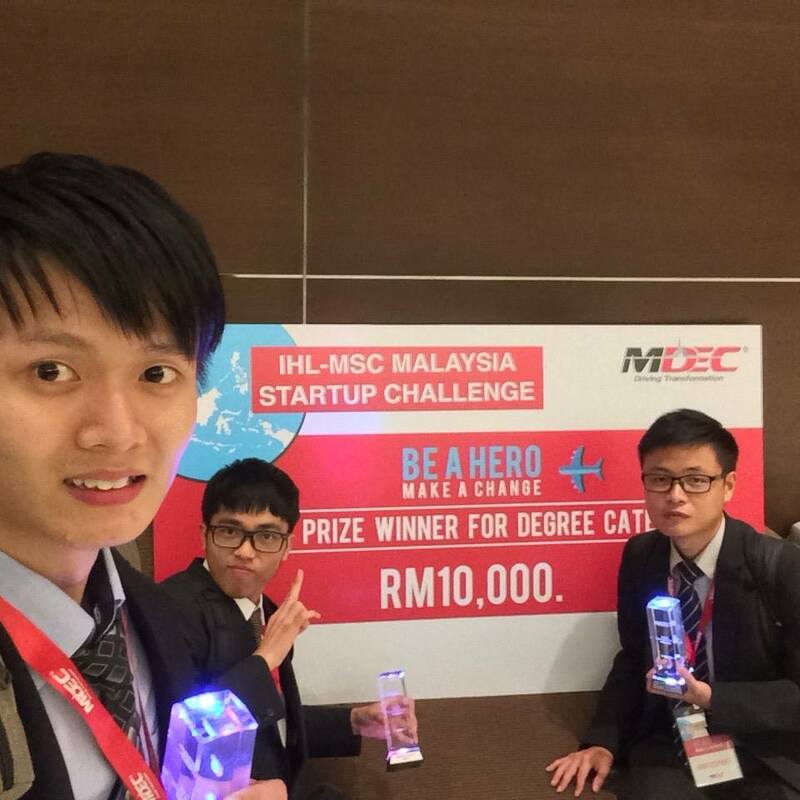 They developed two completed prototype products, Charby Sense and Charby Connect which cost them around RM100k. This cost also involved their web domain application, outsourcing the design, and inventory purchase. Charby Sense was launched on Indiegogo on December 5, 2017. According to the team, they reached 100% funding in 18 hours. Designed to be an advanced cutoff cable, its key features includes extending battery life by preventing overcharging and optimising fast charging. Among its many features, it’s also reinforced with Kevlar fibre, which means it can support a grown man’s weight. Not sure if you should try this at home. They already have around 15 satisfied beta testers and are expecting to deliver the product by February 2018. 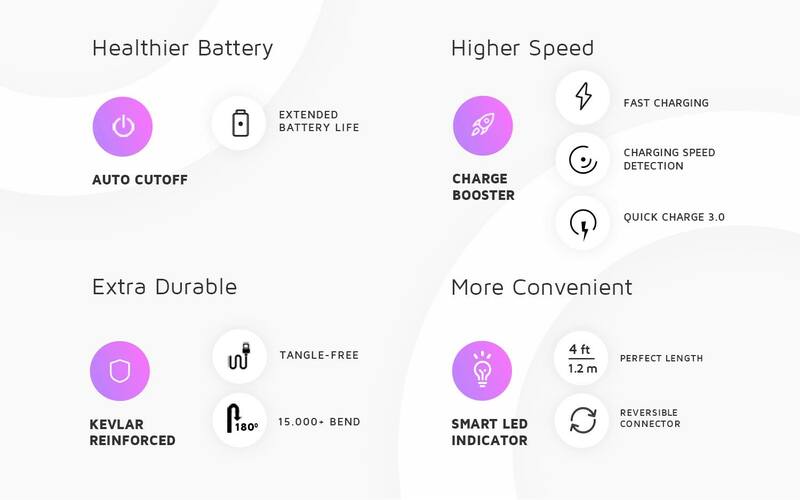 They also plan to launch two more products alongside the Sense, namely Charby Connect and Charby Battery App. The Charby Connect provides a battery monitoring system and the Battery App is a battery management app for users to optimise battery life and update themselves about battery health. As part-time students, they consider themselves working full-time as they allocate over 40 hours for their startup per week. It looks like they will mostly be leveraging from online and offline platforms alike, as they’ve already been approached by a few distributors from Malaysia. They look forward to sharing their invention and solving this issue not just for Malaysians, but for users worldwide too. Editor’s Note: This article has been edited to correct the Indiegogo launch date and to further clarify what the funding was used for. The title has been amended to reflect these changes.